» Let’s All Start Spending Spring Break at Spring Training. Deal? Deal! Let’s All Start Spending Spring Break at Spring Training. Deal? Deal! 1. They both occur during the same season (spring). 2. They both involve reckless twentysomethings flocking to warm coastal regions. 3. They both played major roles in the 2013 film Spring Breakers, which covered Selena Gomez’s brief stint in the Grapefruit League. This avalanche of data might lead you to assume that these two things frequently and naturally overlap. Lamentably, nothing could be further from the truth. After researching the matter, I can say with complete and total certainty that no college student has ever attended a preseason baseball game since the Egyptians began writing this stuff down in 3200 BC. As French Montana would say, What a shame! We can do better as a species. Spring training would make for a marvelous spring break destination, which is why I’m taking the time to answer four key questions on behalf of my new organization, SOSA, the Society for the Optimization of Spring Activities. Enjoy, and please help spread the word! 1. In SOSA’s estimation, which spring training location is a better spring break destination: Florida or Arizona? Needless to say, SOSA’s heading to the Cactus League. 2. Can students survive a whole week in Arizona without depleting their bank accounts? Yes, seeing as lodging costs absolutely nothing around here! 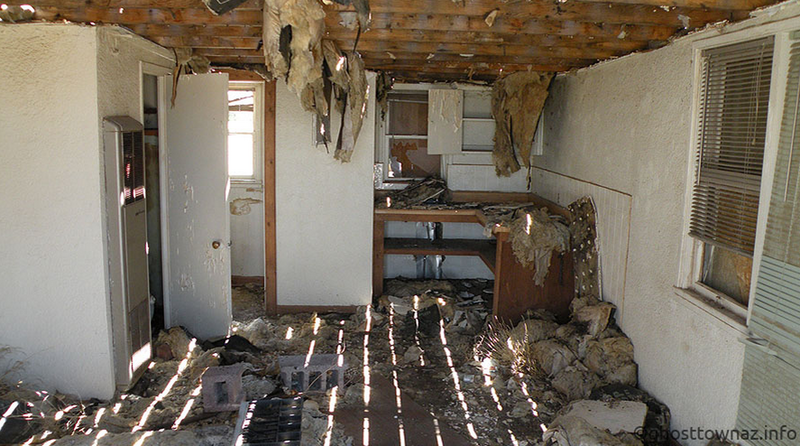 With one quick visit to Ghosttown AZ, the Internet’s top resource for info about ghost towns in Arizona, you can find the abandoned residence that’s right for you. 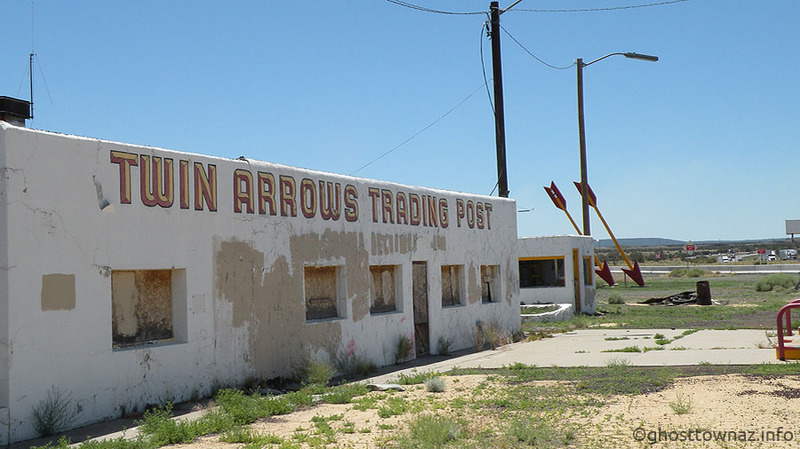 For instance, the Twin Arrows Trading Post offers spacious living accommodations and quality original artwork. Although “concrete barricades [block] vehicle access” to Twin Arrows, they don’t “prevent exploration by foot,” so just be sure to pack durable shoes. 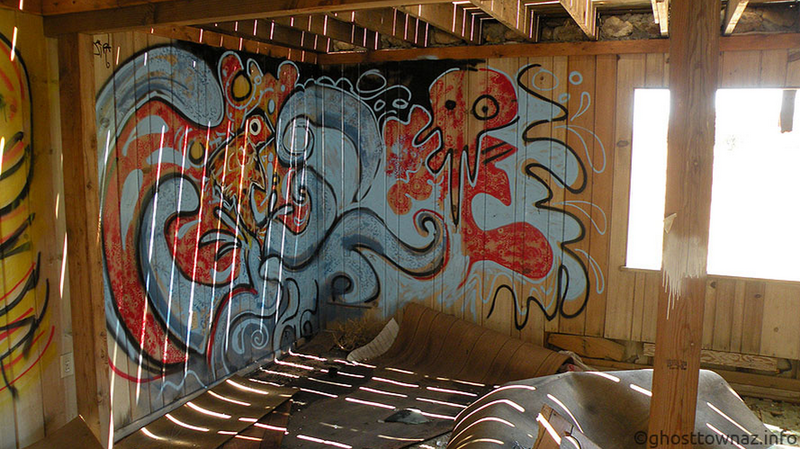 Also, the rooftop is a prime spot to catch some rays. As the locals like to say: You can’t spell “Twin Arrows” without T-A-N! 3. Twin Arrows looks great and all, but where’s the nearest ballpark? 4. What’s the ideal daily schedule? Thursday, March 20: Padres vs. Giants, 7:05 p.m. Barry Bonds is working as a roving instructor for the Giants this spring. YOUR MISSION: Invite him back to Twin Arrows for postgame shenanigans. When he passes out, draw all over his face with permanent markers and send SOSA the resulting photos. Friday, March 21: Reds vs. Royals, 1:05 p.m. Here’s hoping your spring is as productive as Mike Moustakas’s! It probably won’t be, but hey, the dreamers of the day are the most dangerous men. Saturday, March 22: Rockies vs. Mariners, 1:05 p.m. AND Athletics vs. Mariners, 1:05 p.m. Having to sit through two split-squad games involving the Mariners is pretty much the ultimate test of endurance, especially when they’re happening concurrently, so attempt this only if you’re a time-traveling world-class marathoner. Sunday, March 23: Rangers vs. Padres, 1:05 p.m. Because really, what’s spring break without a little Ron Washington?